Plants vs. Zombies Garden Warfare 2 is cooler than ever! 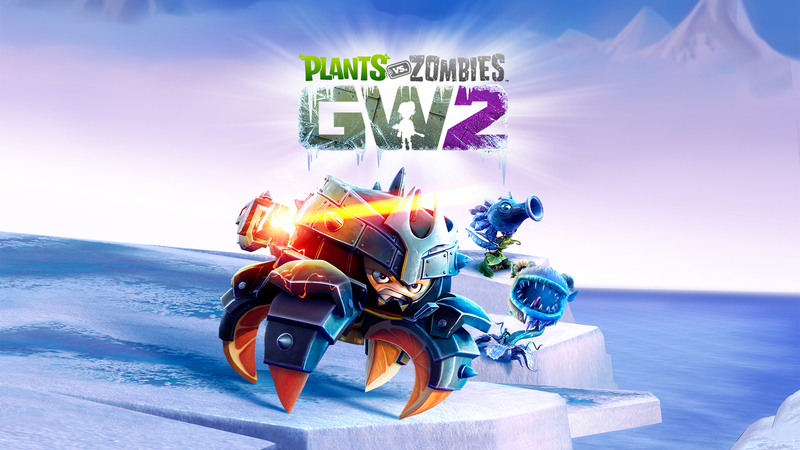 For a limited time during this holiday season, we are offering the Plants vs. Zombies Garden Warfare 2 - Frosty Edition, and Frosty Deluxe Edition, including the full game plus character variants, coin packs, and customizations. Full details below and you can get them now here. 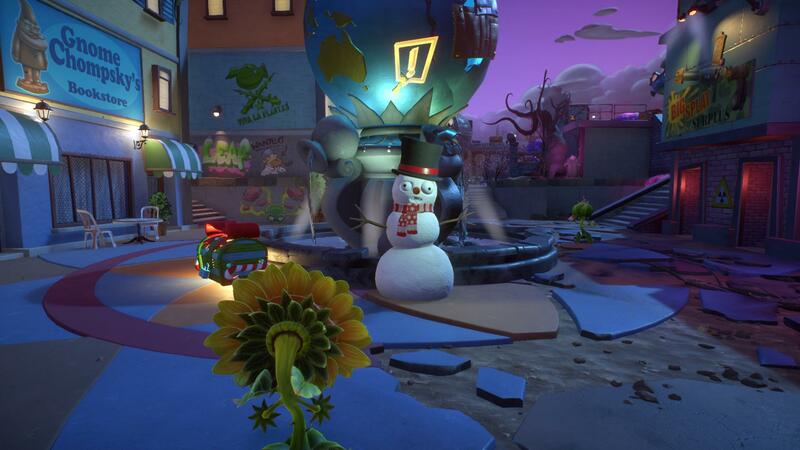 For those new to the world of Garden Warfare, Dr. Zomboss has conquered Suburbia and transformed it into a zombie-filled, plant-free paradise. You can help the plants reclaim their turf in the 24-player Herbal Assault, or choose your side in 4-player co-op or solo play. For a whole new way to play through this crazy world, enter the Backyard Battleground, your very own interactive hub where you and up to 3 friends can take on daily quests and challenges and interact with your favorite PvZ characters.